Finance Minister Malusi Gigaba has advised all government departments and entities to review all work done by KPMG to ensure the audit processes have not been compromised, he said in a statement on Friday. SA Revenue Service Commissioner Tom Moyane this week called on Gigaba to order government to consider halting and reviewing all work done by KPMG in other departments. He also wanted Gigaba to blacklist the auditor. 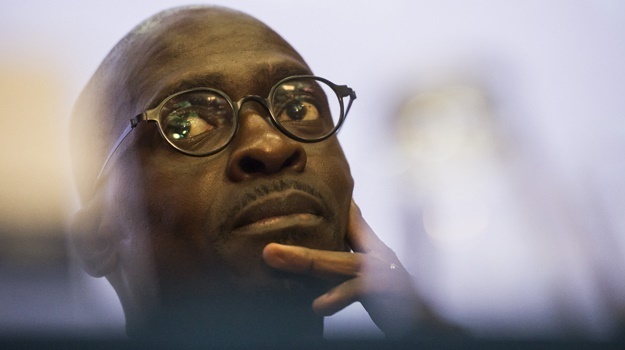 Gigaba's move follows KPMG International’s statement last Friday, in which it said it had retracted findings of its SARS report into the tax collector’s investigative unit, clarifying that former finance minister Pravin Gordhan would not have known about any illegal activities there. In other KPMG-related news, Business Leadership South Africa said its board has decided to suspend the membership of KPMG SA, pending the outcome of an independent investigation into the auditing firm’s involvement in conduct related to state capture in South Africa. Vuyani Jarana will start as the new CEO of South African Airways on 1 November 2017, the airline announced on Friday afternoon. 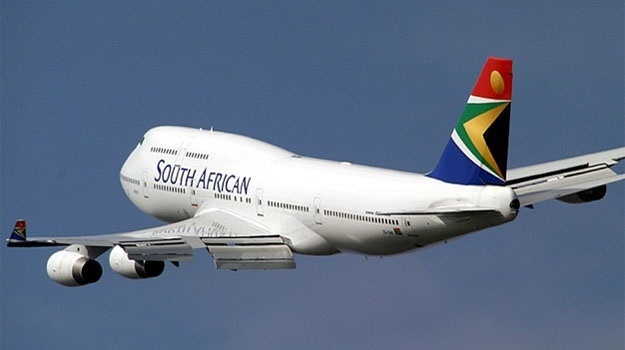 "The decision follows the conclusion of negotiations with his current employer on his release date,” said SAA Spokesperson Tlali Tlali. Fin24 reported on Thursday that National Treasury was hoping Jarana would start in October. His appointment had already been announced by Treasury on August 3. 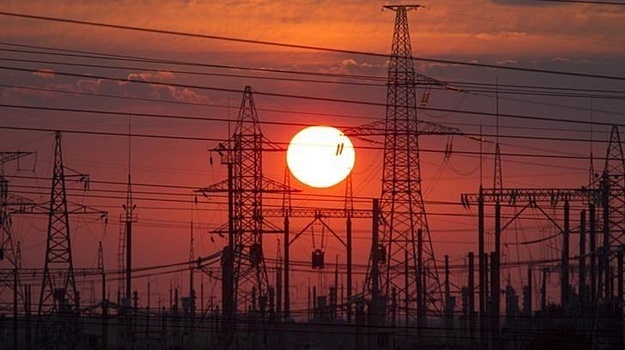 Debt and corruption scandals at Eskom have made the power utility the biggest risk to South Africa’s economy and the government needs to replace its management, the Goldman Sachs Group has said. “We are having discussions on solutions,” Colin Coleman, a partner of Goldman Sachs and head of sub-Saharan Africa said in an interview in Johannesburg on Thursday, without elaborating. Gupta-owned Optimum Coal Mine will pay its employees late this month, after the North Gauteng High Court on Thursday dismissed the Guptas’ urgent court bid to prevent the Indian-based Bank of Baroda from closing its accounts. In an email to employees following the decision on Thursday, the mine’s general manager Howard Pyoos said employee salaries would be paid late, on Wednesday September 27, instead of on Friday. DA leader Mmusi Maimane will write to the Serious Fraud Office in London to request an investigation into McKinsey’s dealings in terms of the UK’s Bribery Act. McKinsey, which Eskom was instructed to take legal action against, is headquartered in London. “Earlier this week, the DA laid criminal charges of fraud, racketeering and collusion in terms of Section 21 of the Prevention and Combating of Corrupt Activities Act against McKinsey,” Maimane said in a statement on Friday.